Welcome to the Carley Construction website. We are a family-run building company, based in the south east, that has built an enviable reputation for reliability, quality and unrivalled customer satisfaction. 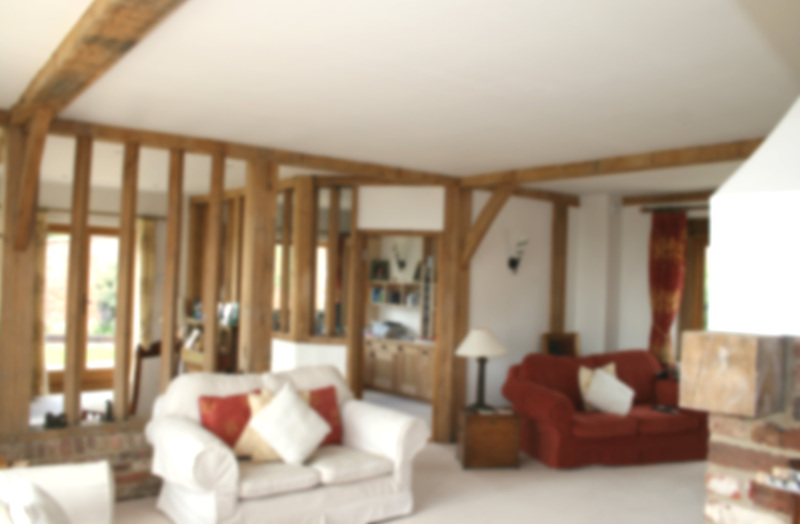 Whether your project is the 'smallest room in the house' or a 'grand design' you can be sure that our team of skilled tradesmen/craftsmen have the experience and dedication your brief deserves. From landscaping and ground work to new builds and steelwork call 01424 883198 to find out what we can do. 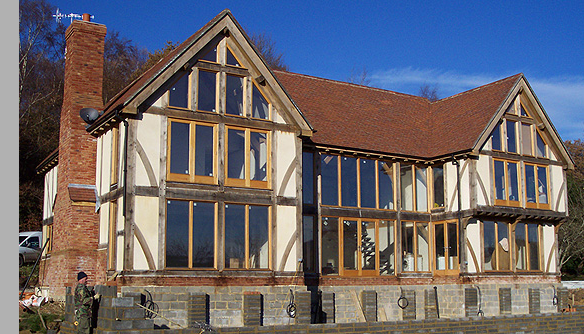 Carley Construction Ltd. Frymans Cottage, Frymans Lane, Brede, Rye, East Sussex TN31 6HA. Registered in England 4432071. Checkatrade.com member.